What do little dragons do before going to bed? They brush their fangs, take a bath, and breathe fire, of course! 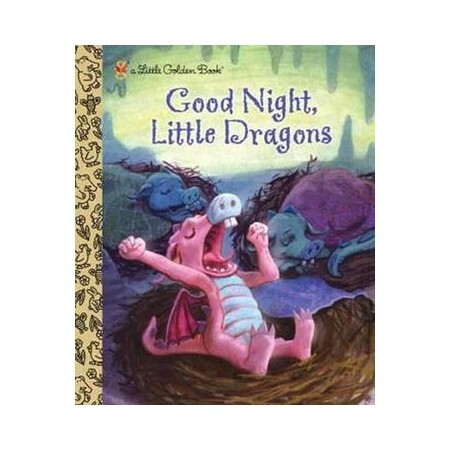 This original Little Golden Book follows three small dragons through a funny-yet-familiar bedtime routine that kids ages 2-5 are sure to enjoy.